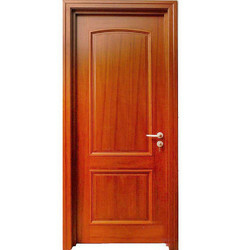 To meet the need of our valued clients, we are offered a wide range of Century Wooden Door that is carefully crafted and designed. Starting price from 1850 Rs for skin doors. 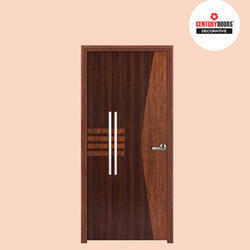 Wooden doors startinf price 6000 Rs.